Last week at the Apple announcement, we heard Tim Cook boast that the App Store now has 700,000 apps available for iOS users, and that the average customer uses over 100. 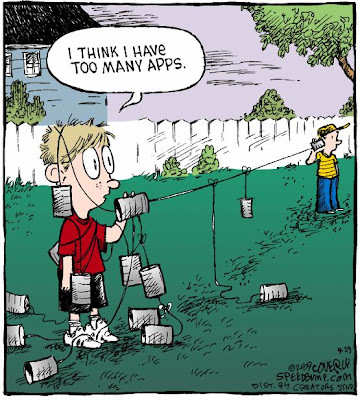 When talking with colleagues from the Weingarten Learning Resources Center (VPUL) earlier this year, we shared observations that having all these choices often meant that we spent more time figuring out which app we liked best than learning how to use individual apps to their full potential. This conversation sparked the idea for Tools, Not Toys, a new workshop series at WIC this fall that will address how to take productivity principles from the analog world and apply them to using our iOS devices. Details about individual workshops, along with links to register, are below! Switching your paper planner to a digital one? Using a Google calendar but often forget to check what you put on there? Have a huge paper due and don’t know how to make plans? This workshop explores time and project management through 2Do, Awesome Note and the function of importing Google Calendar to your iPad/iPhone built-in Calendar. Participants will have opportunities to learn strategies to manage your time digitally, review pros and cons of iOS Apps for time/project management and try out the Apps during the last 30 minutes of the workshop (optional). Join us to explore a wide variety of iOS Apps that help you take notes from both texts and lectures. Participants will learn note-taking strategies that are specific to their disciplines, learn how to evaluate Apps that fit their note-taking needs and try out the Apps during the last 30 minutes of the workshop (optional). Apps that will be discussed in this workshop include: Evernote, Dropbox and AudioNote. We will also look at some of the accessories that are available for mobile note-taking, such as styluses and keyboards. This workshop shares: 1) ways to create bibliographies that can be easily exported to your working documents; 2) ways to brainstorm and organize your ideas in order to keep your research project going. Bring your research projects to the workshop if you like. The last 30 minutes of the workshop will be used to discuss specific examples from your projects (optional). Mobile websites and Apps covered in this workshop are: RefMobile (the mobile version of RefWorks) and SimpleMind. 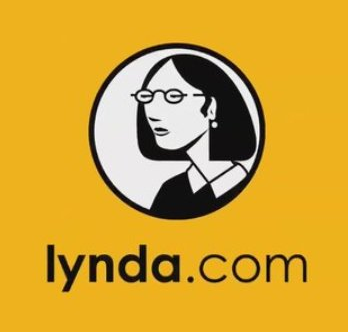 Learning How to Study Better – Online! At the Weingarten Learning Resources Center, we offer workshops (and private appointments) on study skills and strategies, but recently we decided to try a new medium: online workshops using Adobe Connect. 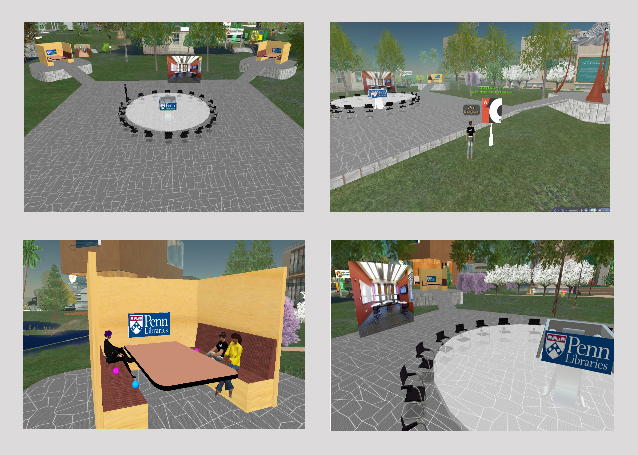 Chia-Ying Pan from the Weingarten Learning Resources Center used the virtual roundtable in WIC’s Second Life campus to host an informal conversation with international students. More than 25 students participated virtually and discussed academic integrity, intercultural communication, teamwork, grading system differences and strategies for class participation. Chia-Ying observed that attendance was high in Second Life and questions were frank and clear.